WestCo Derby is holding open recruitment throughout the 2015 season. We will train you on the essential skills in order to play in bouts. Aspiring referees and volunteers are also welcome. 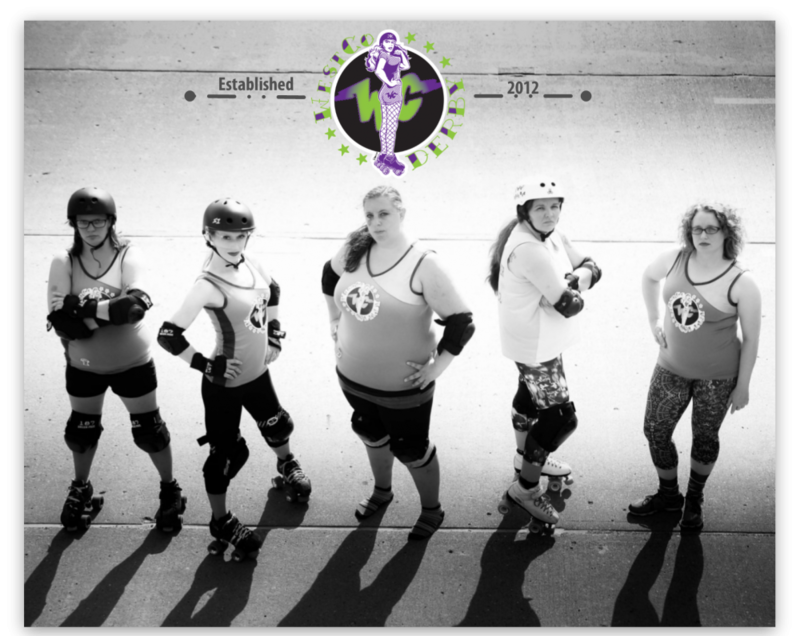 To learn more, check out our Join Us page or email us at westcorollerderby@gmail.com.